LVL3 is excited to present Whiteface: a two-person exhibition featuring New Orleans-based Stephen Collier and Los Angeles-based Ben Sanders. Collier’s work is rooted in cultural and historical artifact and brings to attention the unknown or the uncertainty of facts. Sanders explores social themes while creating personal mythologies around food, race, faith, language, appropriation, and artistic production. 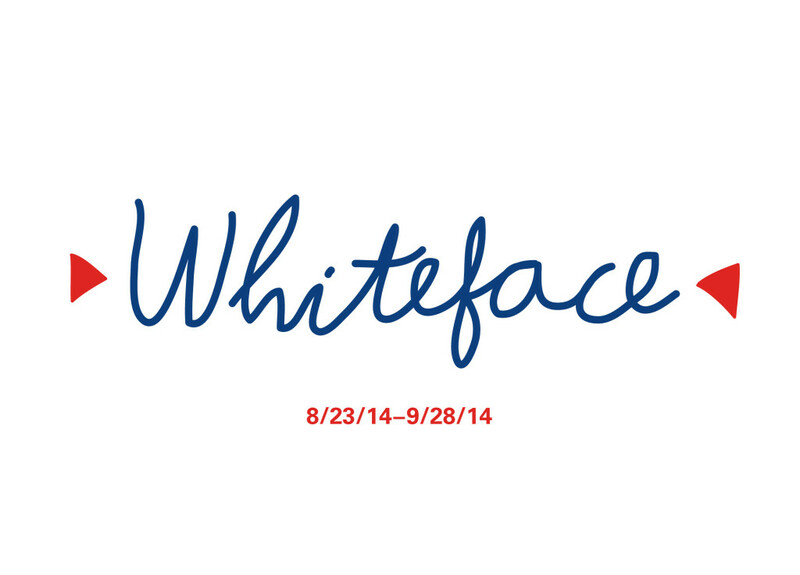 Whiteface alludes to the origins of the clown and the development of the character throughout history. As one of the most important theatrical designs of the 1800’s, the whiteface clown grew from a sophisticated character into a clumsy one, of which modern society now associates with. Whiteface as the basis of a costumed character plays with both identity roles as well as a wide range of emotional expressions. Similarly within the constructs of whiteface and character association, Collier and Sanders’ play encourages viewers to look beyond the colored surfaces that exist in their work.